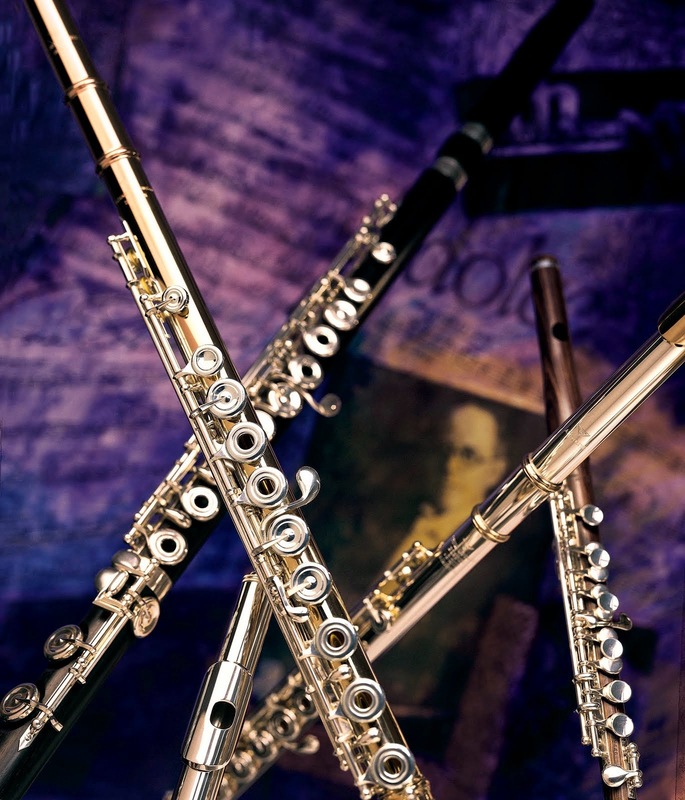 Sometimes we flutists are comfortable saying that we’ve had a great ride, reached a level we’re not likely to surpass, and are basically content or, better yet, joyous and happy with our professional accomplishments. I can honestly say that I can’t complain. Seriously, can’t complain. In college – way back when – I was turned on to baroque period music in a big way. Played everything I could lay my hands on, learning to ornament freely and easily along the way. Stuff was also quite sight-readable. Perfect. Also began a minor in harpsichord. On to Yale for grad school and my harpsichord prof suggested I learn traverso. No clue what that was but a month later, I played a concert, albeit all in easy keys of G, D and e minor. I loved it. Traverso became a huge reason for being in grad school (other than studying with Nyfenger and finding a husband). Fast forward 20 years, about 15 years ago. I heard a kind of music that I was yet unfamiliar and fell instantly head over heels. It was dance music with modes I had never heard before. Turns out that what I was hearing was that of klezmer music, music that comes from Eastern Europe and played for Jewish celebrations – and even somber occasions as well. I was hooked, bonded to it forever. I whisked myself off to Klezkamp (located in the Catskills of New York, where else?) to learn more. I apologized for being a flutist since I thought clarinet was The Instrument I should be playing. Not so. Flute was first before clarinets were invented so I’m good to go but was the first flutist to embark on the journey so I studied with the trumpet teacher. Thankfully this trumpet guy was smart and talented; could teach anyone. First assignment was to ornament a tune. I returned the next day with a stellar composition with “perfect ornamentation.” “How did you do that so easily?” "Dunno, sounded baroque to me so I just ornamented figuratively like I’ve done so with the likes of Telemann." It was instinctual. I do lots more research, listening to old guys of the early 20th c. play klezmer. We have four recordings. That’s it. But they are masterful. With newly-gained knowledge and technique I began to give masterclasses on klezmer techniques and ornamentation. I’m loving my new-found love. Fast forward to present. I hear for the first time an ensemble combining baroque works with eastern European dances. Unreal to me. Incredibly exciting to listen to – played well – and to play. I found out where these 18th c. dances were published, ordered the interlibrary loan book of tunes of 1730, and I’m off and running. My two passions of baroque and klezmer? It’s a wow moment for me. Researching further I find that Telemann himself was passionate about the music that the klezmer played. He mentions klezmer! I get very busy arranging tunes after baroque pieces for my faculty recital coming up. Happy with my new-found passion? Indescribable! Passion meets passion!